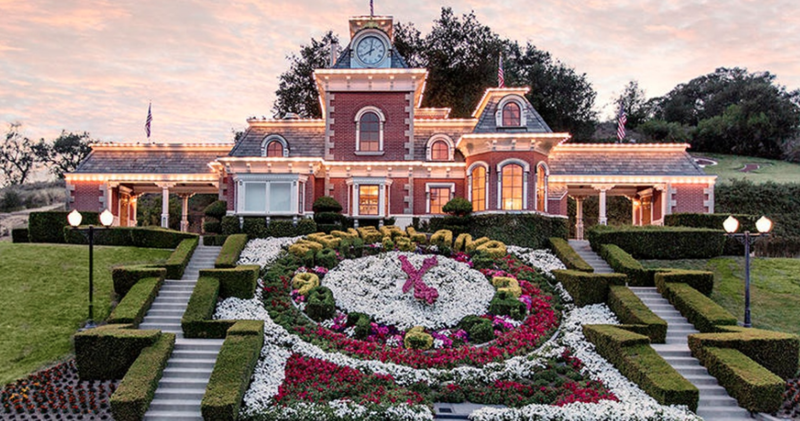 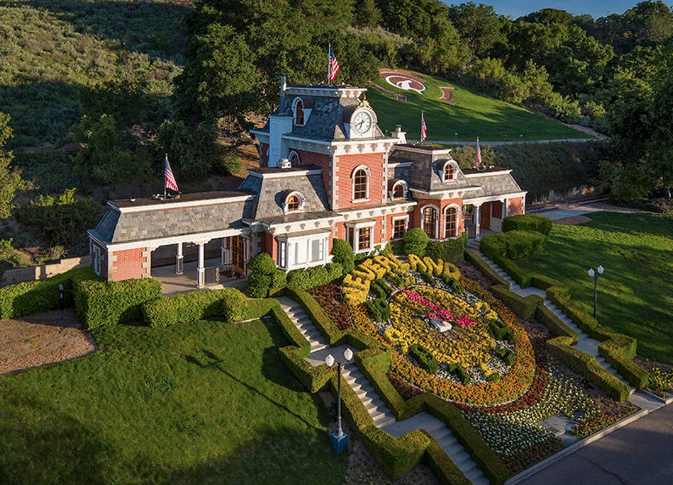 The late Michael Jackson’s former “Neverland Ranch” has just been re-listed for $31 million. It was listed for a whopping $100 million back in 2015 and $67 million in 2017. 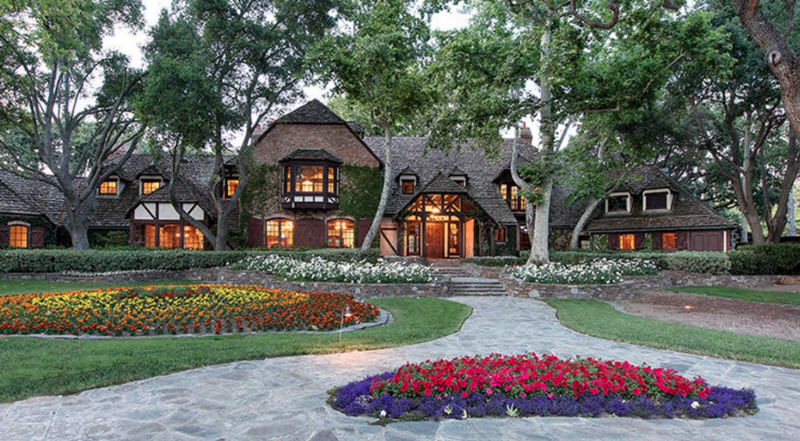 Jackson paid $19.5 million for the ranch in 1987 and lived there for more than 15 years. 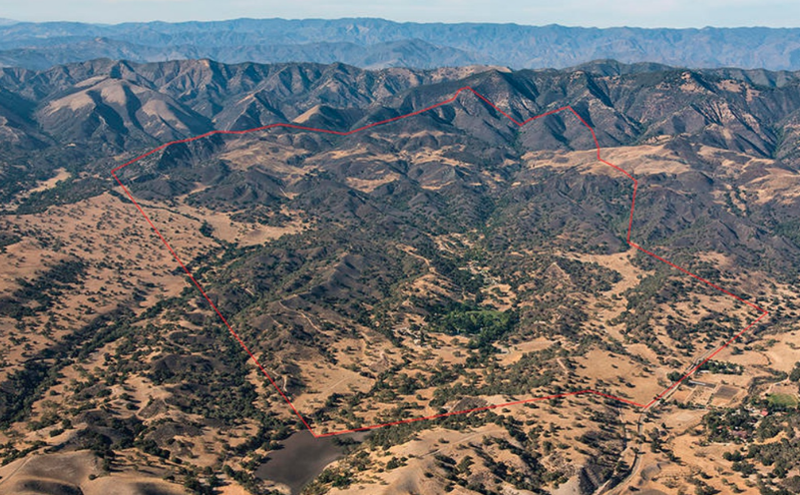 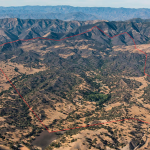 There are no more amusement parks on the 2,698 acre property, which is now called “Sycamore Valley Ranch”. 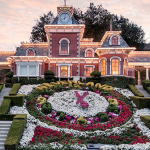 It is located at 5225 Figueroa Mountain Road in Los Olivos, California and boasts a main house, 3 guest homes, pool house, 5500 square foot movie theater, several barns, animal shelter facilities and a maintenance shop. 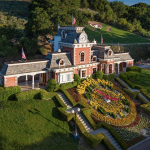 The main house features approximately 12,598 square feet of living space with 6 bedrooms and 9 bathrooms. 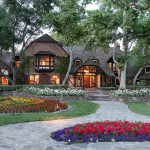 Outdoor features include a swimming pool, living areas, landscaped gardens and a 4-acre lake.